Breakfast at the Masters can’t come soon enough. So get the pimento cheese sandwiches and coffee ready. Don’t forget something for all the heartburn — and all the heartache. 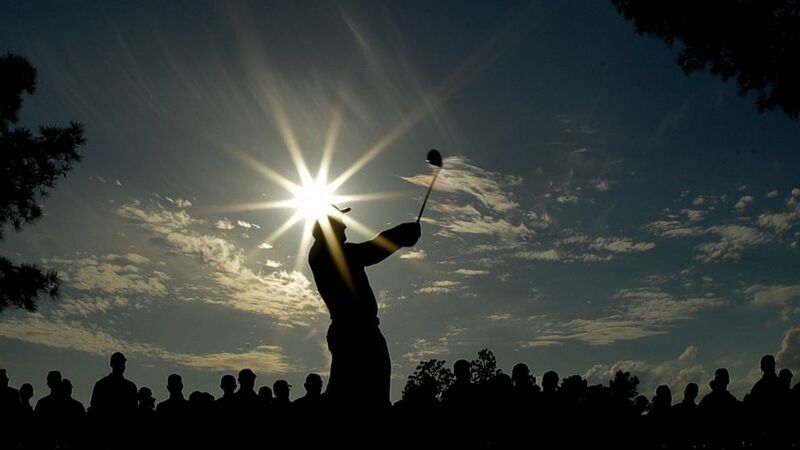 The third round was so much fun that alarms across America will be set early Sunday — particularly out West — because no self-respecting golf fan would be caught sleeping for this one. Woods has never won a major — and he’s won 14 of them — coming from behind to start the final round. And Molinari stared him down in the final round to win the British Open last year, so it’s not likely he will be easily intimidated.